Being a specialised and independent handpiece repair centre we’re able to service all handpiece makes and models. 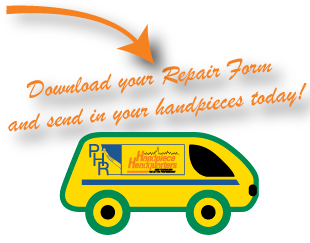 This makes us your one stop shop for all your handpiece repair and service needs. If your handpiece make and model isn’t listed below feel free to contact us and we’ll provide a solution 1300 101 404.